As if the this city’s live music, culture, and beauty weren’t enough, there’s one more reason to head to Bat City: the beer. 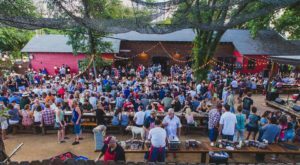 According to a top drinks publication, Austin is the best place to enjoy a buzzy, hoppy beverage. Yes, we even beat Berlin, Germany. 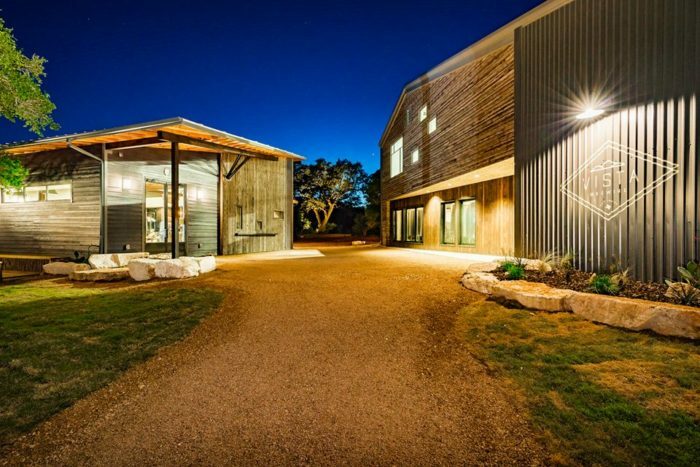 With so many delicious microbreweries and stunning Hill Country taprooms, it makes complete sense. 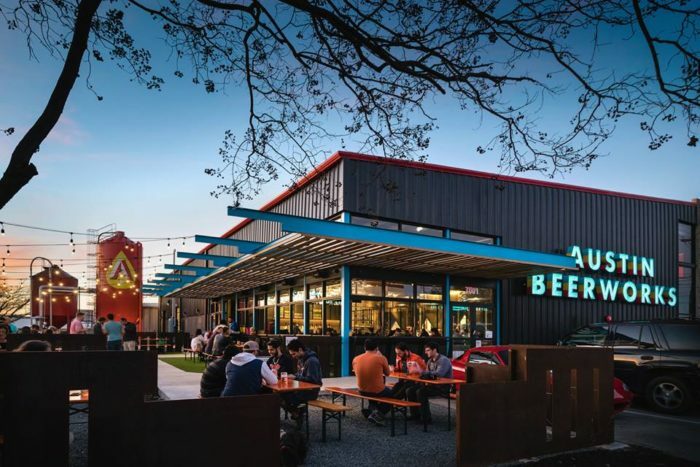 It’s easy to see why Austin was just named the number one beer destination in the world. Banger's Sausage House and Beer Garden has over 100 craft beers on tap. Their selection changes regularly, so there's always something new to discover. Come out to the beer garden, bring the pups, and enjoy a cold pint. 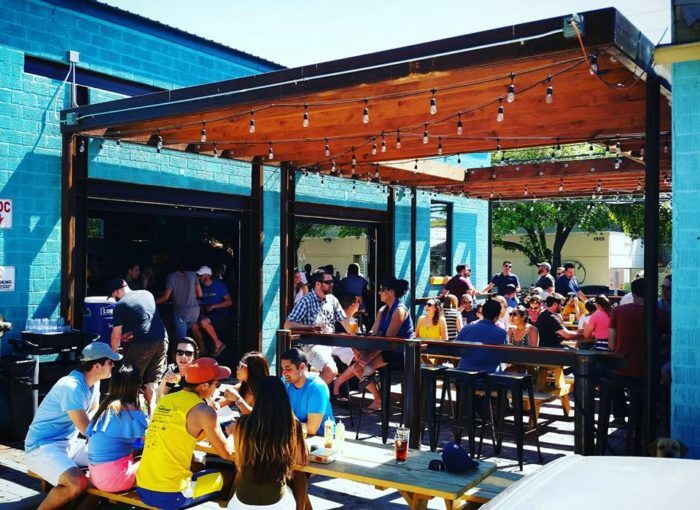 It's always a party at 79 Rainey St.
You'll feel your local pride soar at Austin Beerworks. ABW crafts incredible brews. Their beers go well with everything, and you can find them just about anywhere. Their newly renovated tap room has plenty of patio space and lively atmosphere. See for yourself at 3001 Industrial Terrace. Lazarus Brewing combines all of the city's favorite things: tacos, coffee, and (of course) beer. 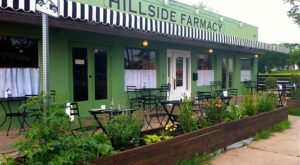 This East Austin hotspot is full of glistening stained glass windows and scrumptious eats. Come here for a quick bite or a relaxing evening. You'll often hear live music on the patio, and you'll always be blown away by their unique beers. Lazarus Brewing is located at 1902 E 6th St. 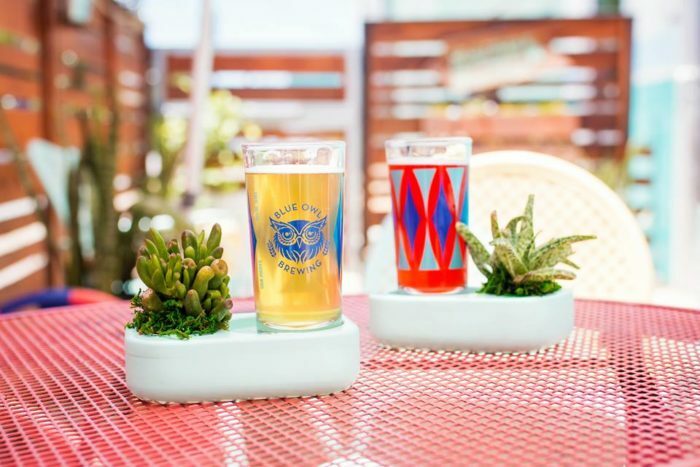 If you like sour beer, head over to Blue Owl Brewing. The drinks at Blue Owl are truly one of a kind. 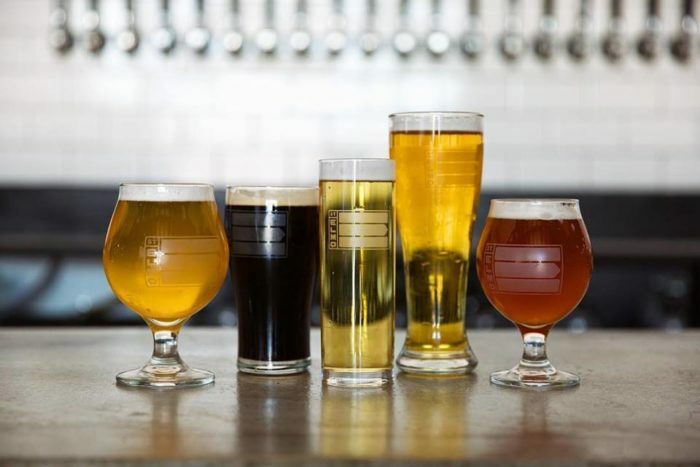 This East Austin brewery specializes in sour beers, and the flavors are always bold and enticing. 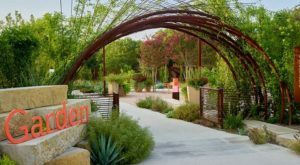 Venture over to 2400 E Cesar Chavez St and take your taste buds on an adventure. St. Elmo Brewing has quickly become a South Austin staple. One of the most amazing things about this city's beer scene is it's community. Austin brewers don't view each other as competition -- they're a source of inspiration. St. Elmo Brewing often collaborates with local coffee roasters and brewers to make some magnificent beverages. St. Elmo Brewing sits in The Yard, a new entertainment district off St. Elmo Blvd. To learn more about The Yard, read our feature article here. 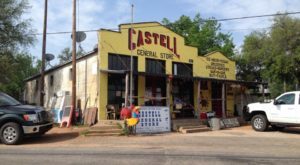 Take a road trip to The Hill Country and enjoy the picturesque views. Vista Brewing sits in the heart of Driftwood, and it's every bit as beautiful as you'd imagine. This jaw-dropping facility sits on 21 acres of stunning scenery. 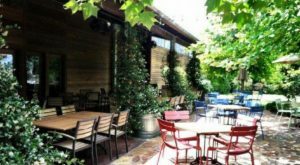 Lounge under the oak trees and sip on a flight of beer. Vista Brewing is located at 13551 FM 150. Jester King Brewery has a massive following. People travel from all across the southwest region just to try Jester King's new brews. This unique brewery uses wild yeast in the fermentation process, so the flavors change with the seasons. Of course, you'll also find dozens of familiar varieties on their extensive menu. Stop by and take a brewery tour! It's easy to see why people are obsessed with this place. 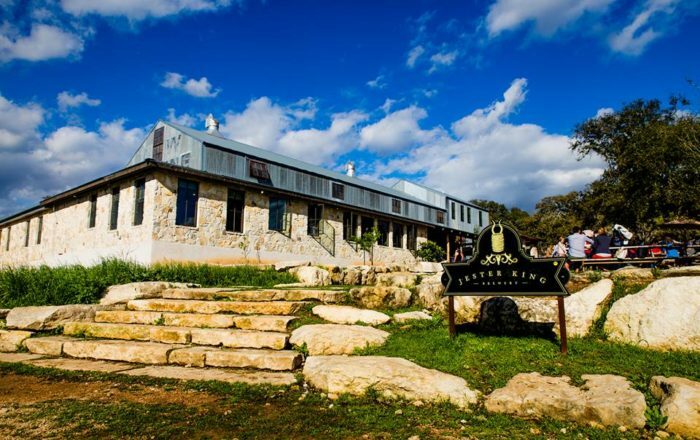 Jester King sits at 13187 Fitzhugh Rd. 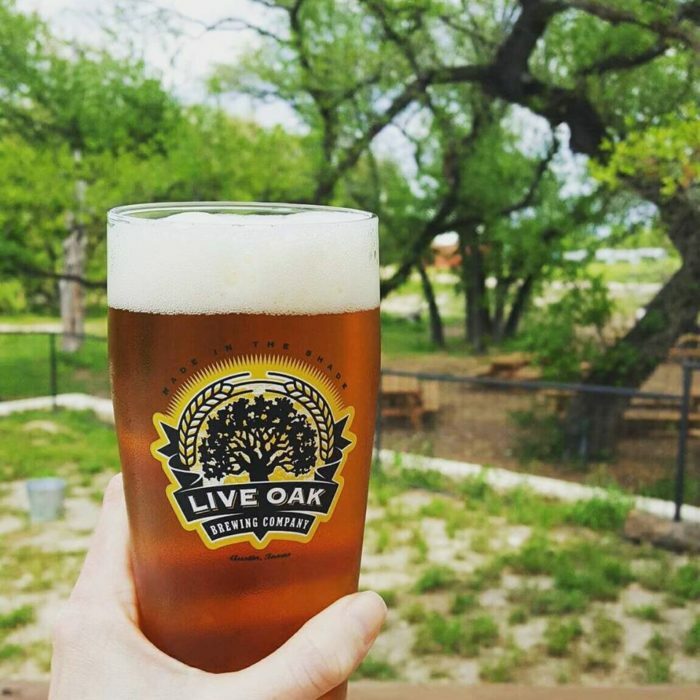 Live Oak Brewery will give you a taste of the German countryside. The Live Oak Hefeweizen is, arguably, the most famous beer this brewery produces, but their Grodziskie was recently named one of the nation's best 15 beers by Punch.com. Stop by and order a flight so you can try them all. There's even a German food truck on the premises, so you can munch on a giant pretzel while sipping on your lagers. Live Oak Brewing is located at 1615 Crozier Ln in Del Valle, Texas. The Brewer's Table places beer front and center. 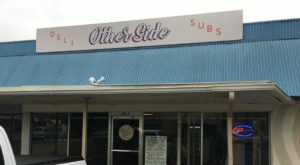 This new restaurant has garnered roaring praise from local news outlets. 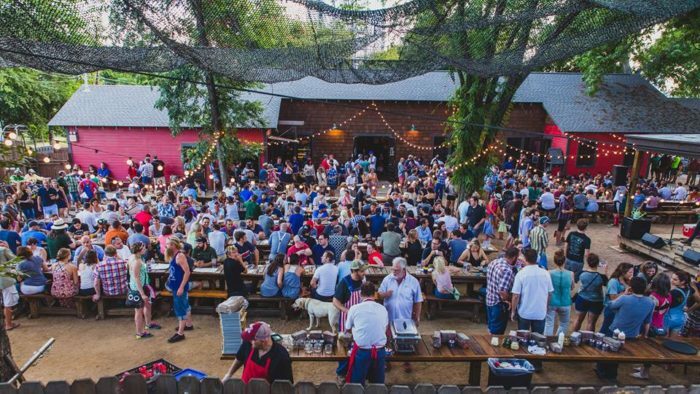 Their community-oriented beer garden really exemplifies what Austin's beer scene is all about. 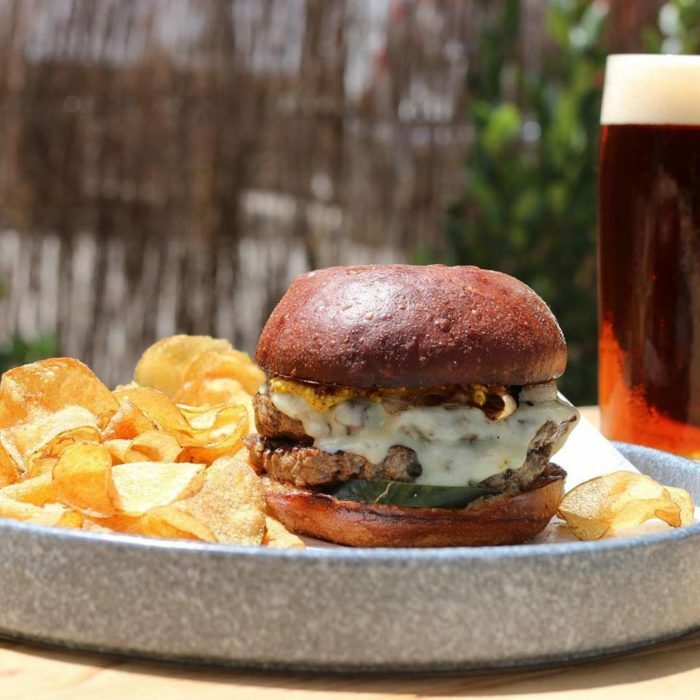 The meals are crafted to pair perfectly with the restaurant's house-brewed beer. At The Brewer's Table, food and beverage share the spotlight. Come by for happy hour between 4 pm and 6 pm to really soak up the flavor. 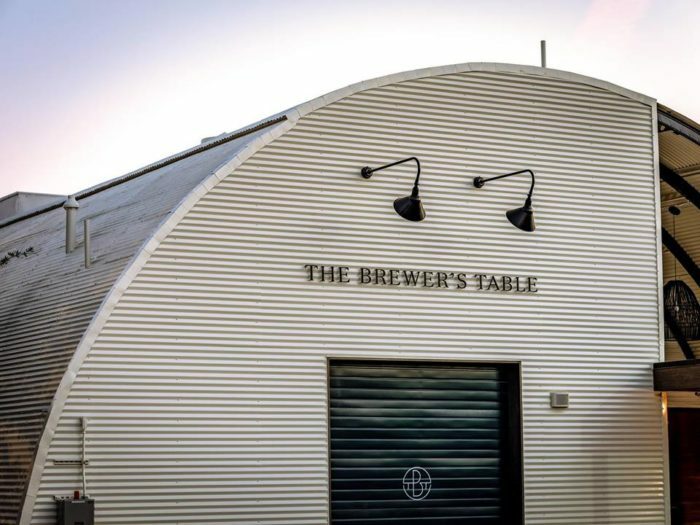 The Brewer's Table is located at 4715 East 5th St.
What’s your favorite thing about Austin’s beer scene?